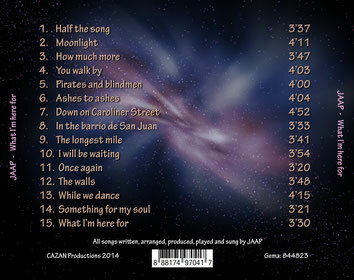 Lyrics - JAAP-music - José Amigo - Webseite! 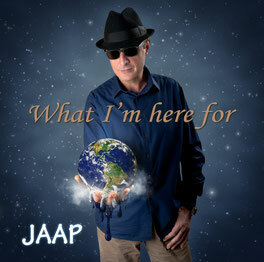 The new album from JAAP!! !